With 15 years experience, let me sort your finances. I am here to offer a long-term personal service that allows both individuals and small businesses to fully understand, in plain English their financial position, and to provide comprehensive advice on all future plans. Please feel free to contact me whether you're looking to set up, have recently set up, or are an established sole trader or business that would either like additional advice, or simply want to free up your time to do more of what you love. Time is precious, we should all spend it doing what we love to do. I am an associate member of the Chartered Institute of Management Accountants, and have 15 year experience in my field. 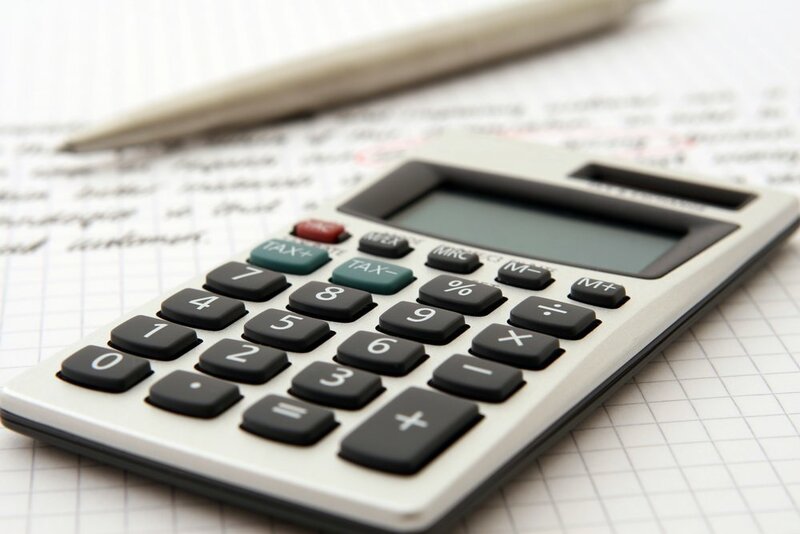 With my enthusiastic approach to numbers, business and life, I will provide bookkeeping, accounting, payroll and tax services to both individuals and small businesses. I revel in a challenge, and will crunch the numbers to ensure that you have the relevant information you need to support your business strategy, and ensure you are compliant. Having spent a significant amount of time working across Europe as a Financial Controller for lastminute.com, I have a well rounded approach to business and can assist you in looking at new opportunities and areas of growth within your business. I am here for you, and I will happily tailor any service that we offer to ensure it fits with both you, and your business requirements.